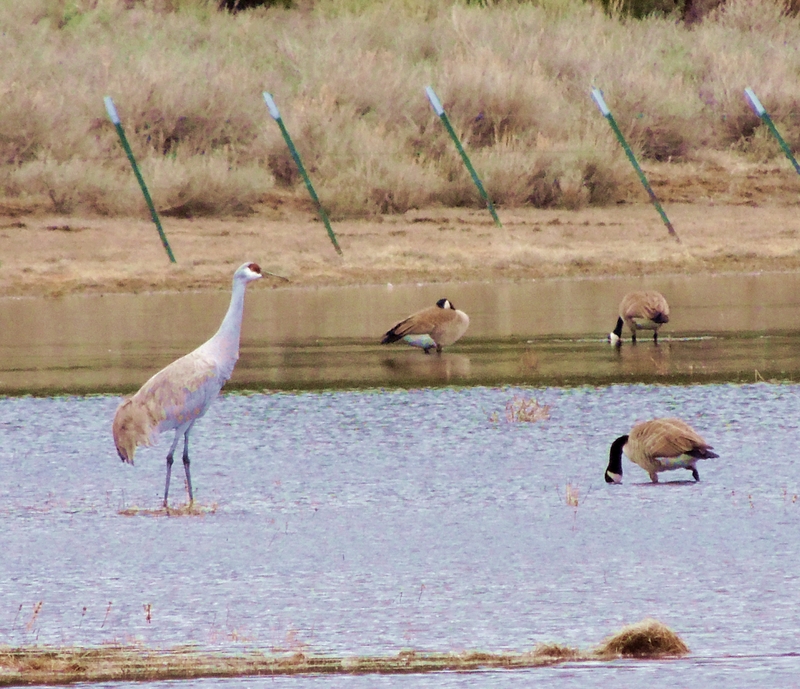 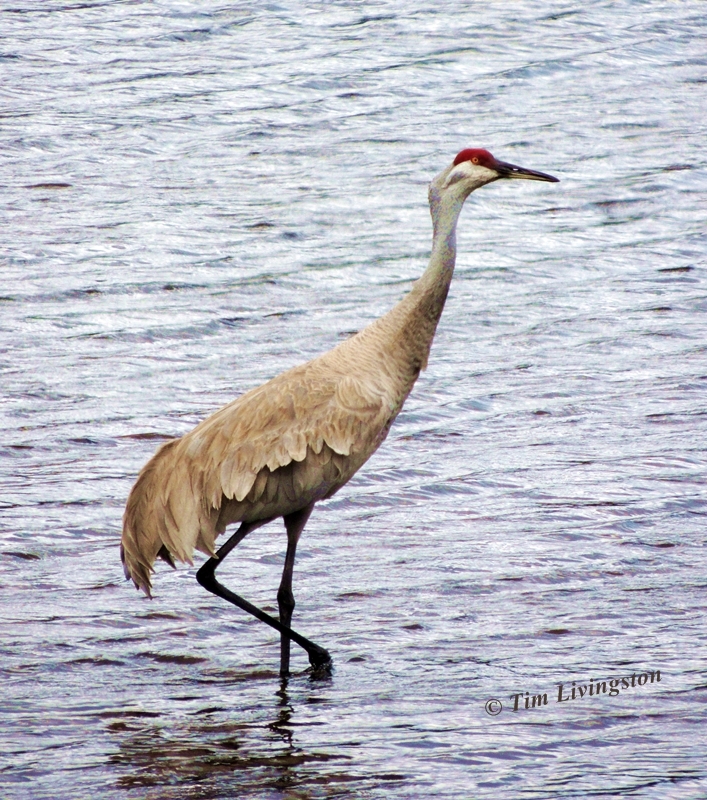 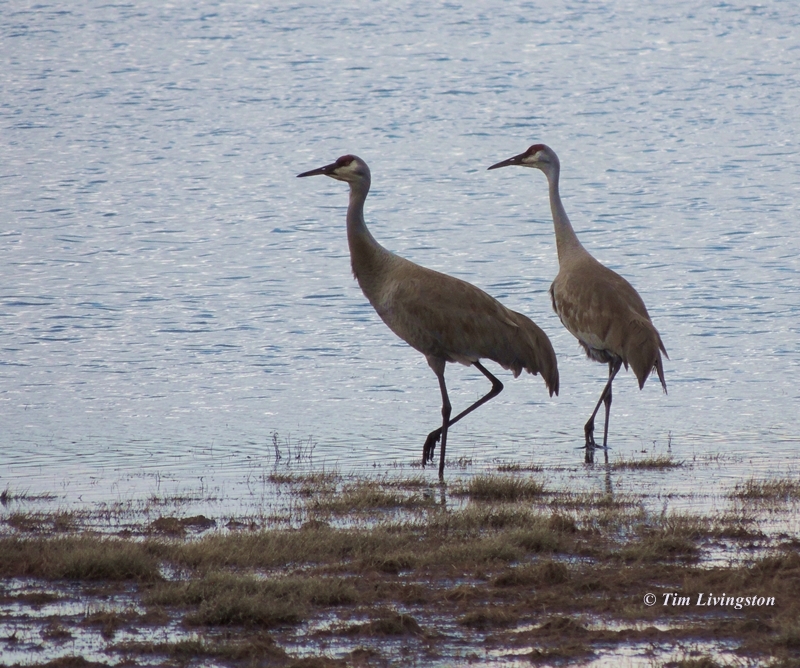 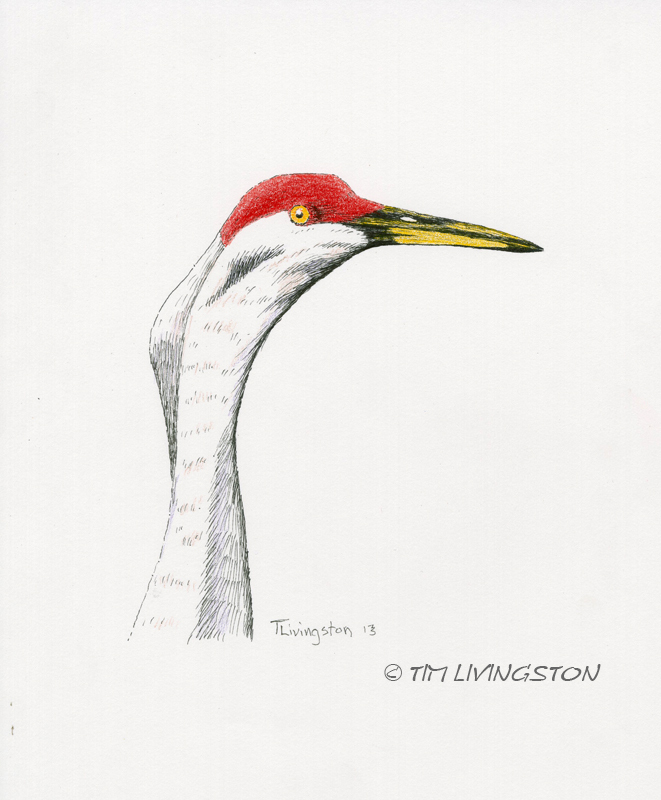 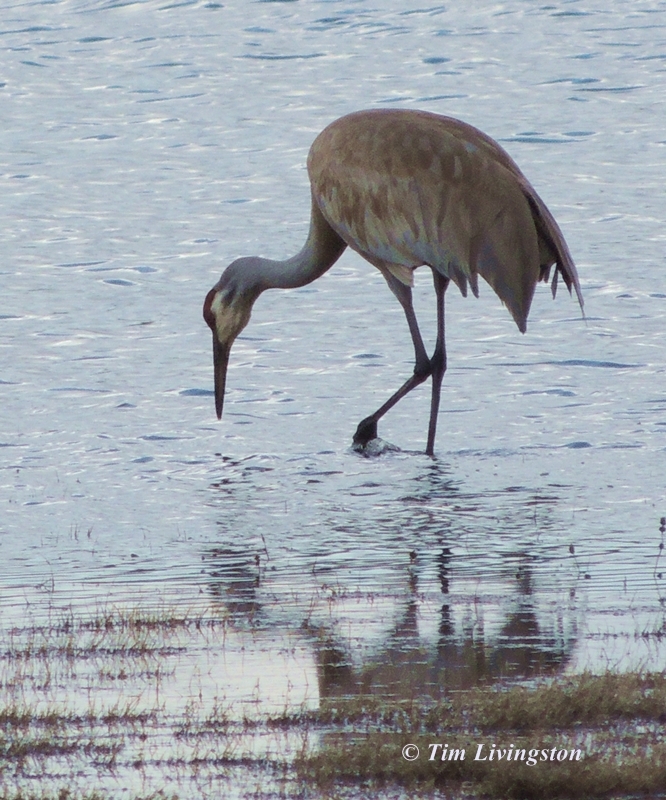 The Sandhill Cranes returned to Northeastern California late this Winter. 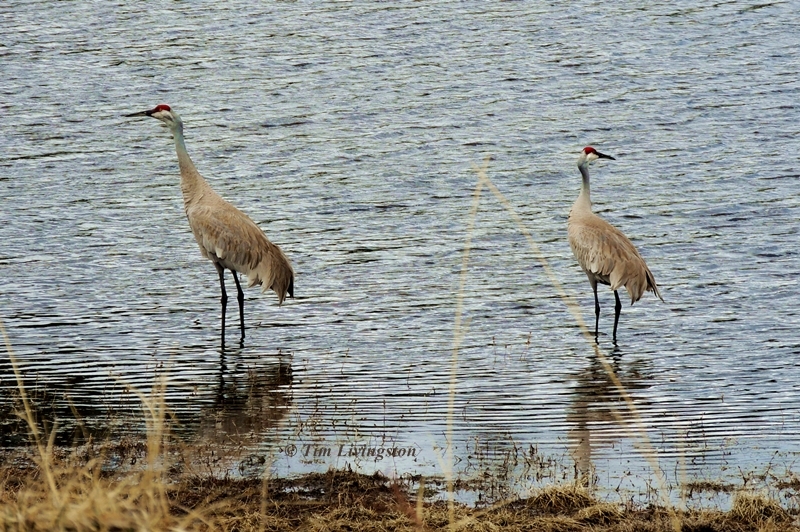 I have been fortunate enough to see them on several occasions. 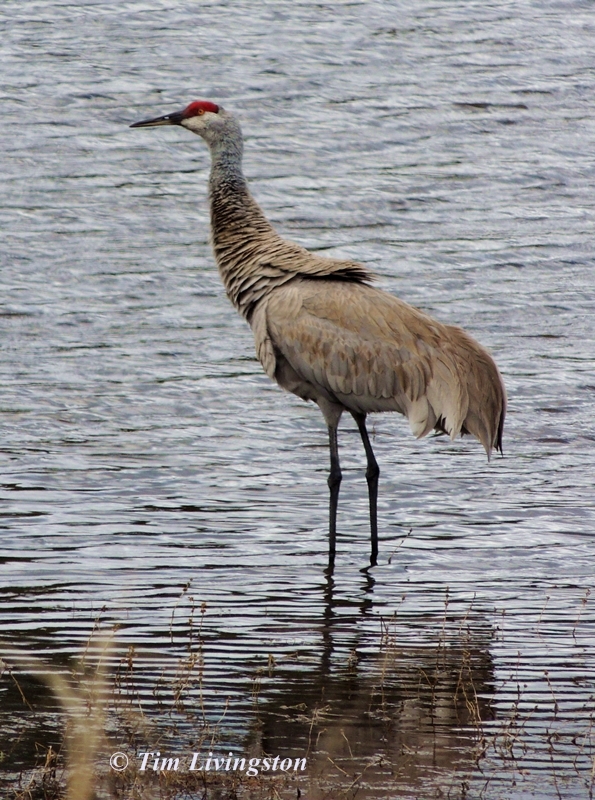 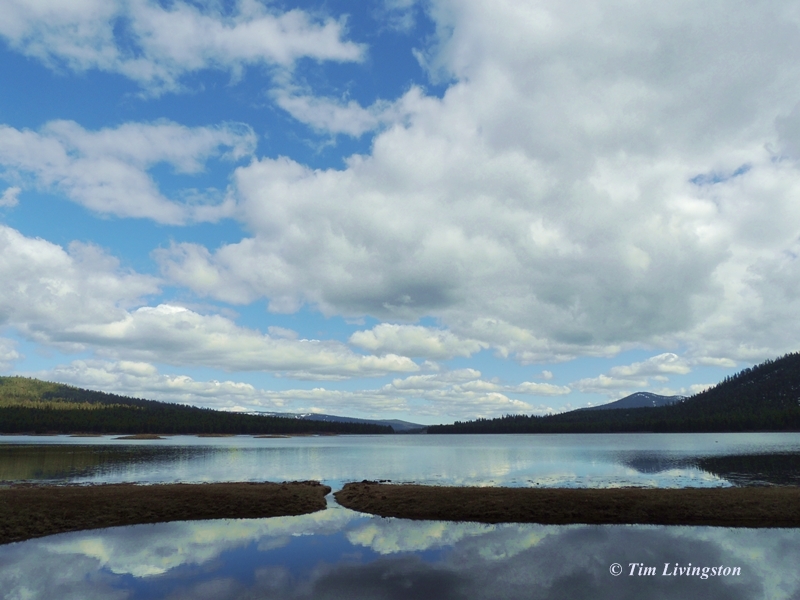 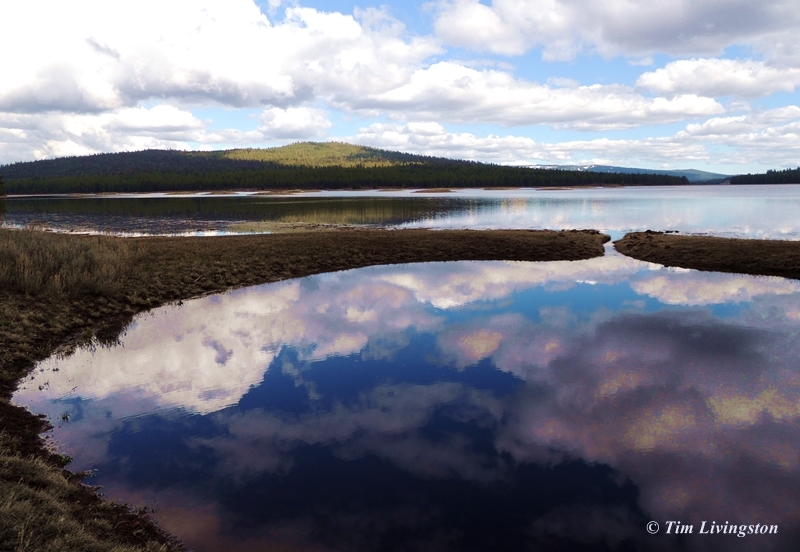 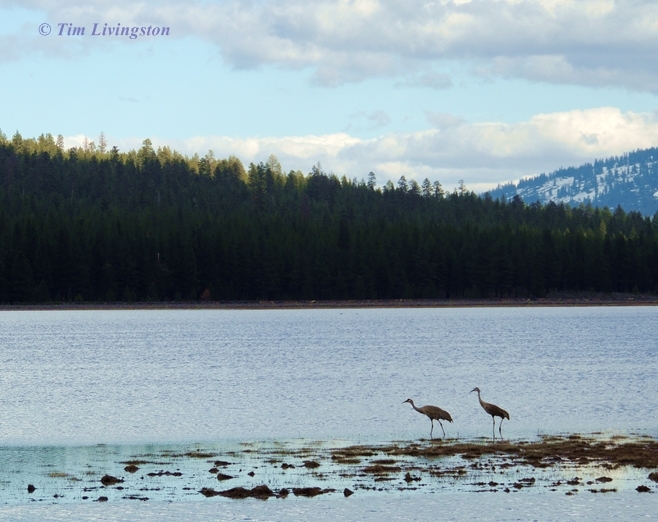 A lone crane feeding at Poison Lake. 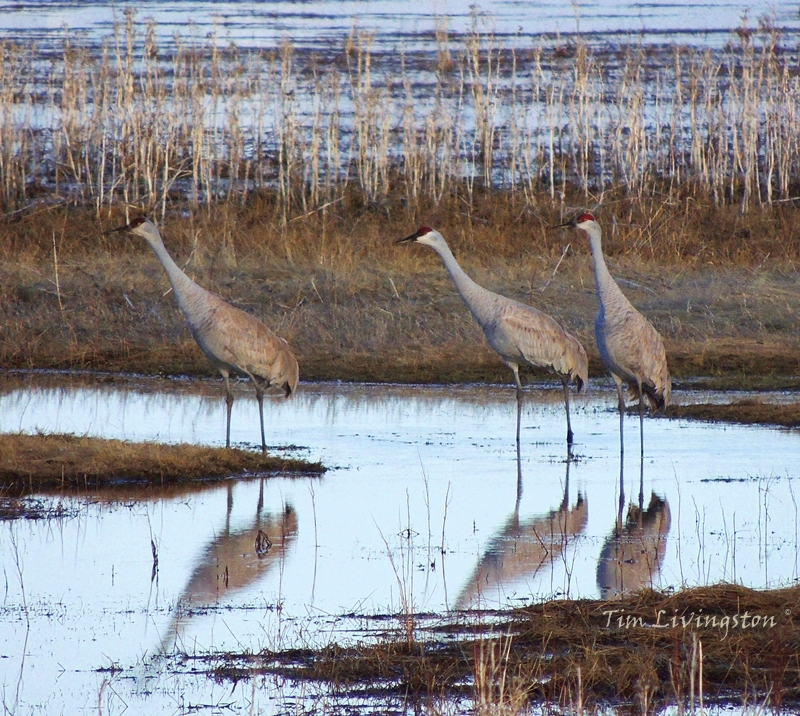 Sandhill Cranes of Ash Creek Wildlife Area.